Top 5 thing you need to know before buying a graphics card. When a new game comes out and your old PC is not up to snuff! There is no other component which can give you a nice gaming experience. Your CPU and memory are important, but the GPU works as a beating heart of gaming PCs. A Graphic Card significantly improves your computer’s performance as well as gaming ability. It can increase the computing experience by playing videos better and freeing up memory. When it comes to upgrading your computer there are few investments which you need to make are better than a dedicated graphics card. Buying a graphics card is not a simple process, you need to keep some important points in your mind. If you know that key points you will know everything you need to make your decision right. Performance and price work together if you want top performance you need to pay top dollar. The high-performing cards are expensive whose price is$600, $800 to $1000 to get high-performance graphics setup. Keep in mind there is no need to pay an expensive price as there is something called diminishing returns. At a point, you will reach getting less value for each additional dollar you spend. The diminishing returns start around $500. If you spend more than it the improved features are not much better and only worth getting if you want to play games on the extremely high resolution. Taking a decision to buy a graphics card, it is easy to get a model number. As the proprietary technology, processor cores and a large number of different statistics that come with each graphics card. In the grand scheme, these things are not useful and not known by a majority of the people. It’s a great idea to check the usage and then select the graphics card for your device. Every graphics card had different statistics, is it difficult to describe it. RAM is one of the most important parts when you are going to select a graphics card. This RAM remains completely separate from your system’s RAM. DDR3 RAM is used for the standard for high-performance, due to the move in technology RAM can go with GDDR5. The difference between DDR3 and GDDR5 is of memory bandwidth. There is always the potential for compatibility issues with a graphics card. These issues are like power source (PCIe inputs and amps), the size of the card, a requirement of the power, etc. Check your motherboard will require a PCIe 16-slot. You can check the distance from this slot to any component to get the idea so that it could interfere with your graphics card. Compare the length and width of the card and make sure that you must have a little extra space all around. By going through the above-mentioned points you should not face any problems in finding the right graphics card for your computer. You must pay a little time on the forums reading about the performance of a particular graphics card. 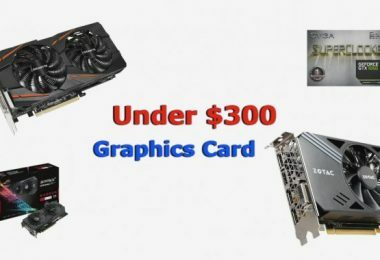 Decide your budget for a graphics card. 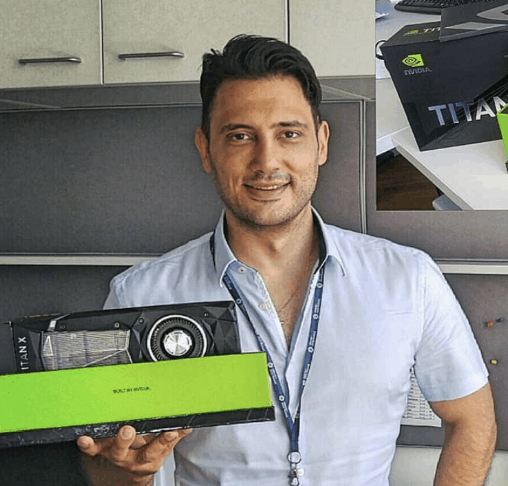 Done all the research, now you can buy a graphics card. 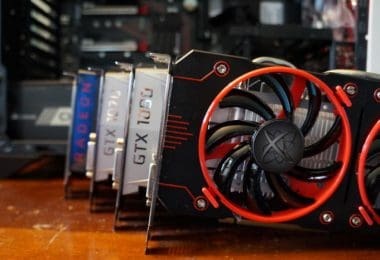 Top 5 thing you need to know before buying a graphics card.